Made for the outdoors. 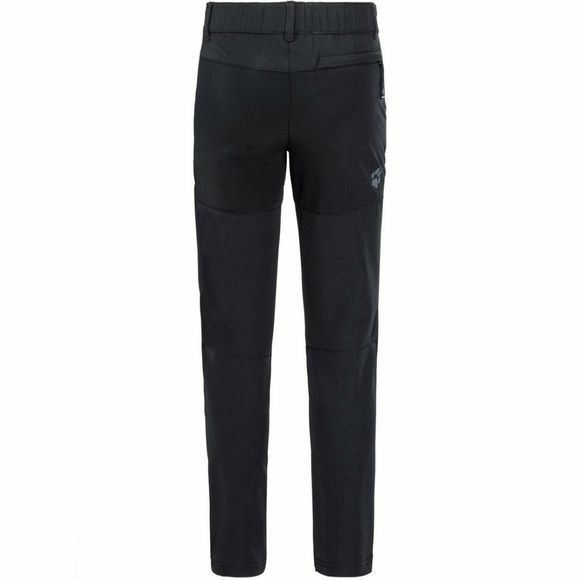 The Boys Activate Dynamic Trousers from Jack Wolfskin are a great choice for long walks in the forest, trips to the playground or even a spot of climbing. 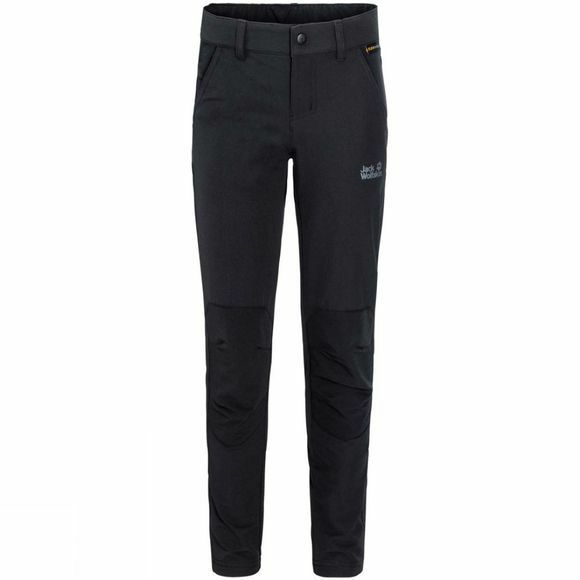 They've reinforced the knees and seat of these softshell trousers with extra robust fabric. The main fabric is so flexible, light and airy that your boys love wearing them on hot days too.